← How to get correct page count from XPS and .SPL files? This not the answer. I am running VB6 with admin privilege. Also the account I use has administrator privilege. You can use Shell() function to call htmltools.exe directly, this way will avoid the permission problem. 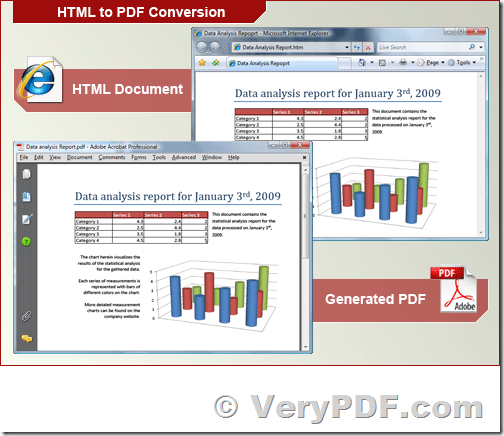 This entry was posted in HTML Converter (htmltools) and tagged HTML to PDF, htmltools, rtf to pdf. Bookmark the permalink.